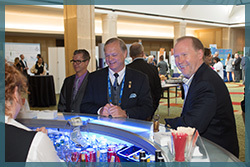 Join us Wednesday evening to kick off the festivities during the Summit’s popular Opening Night Reception. 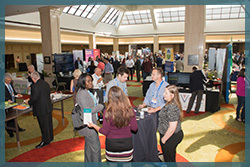 Sponsored by NATIC, the reception on the exhibit floor will afford you the opportunity to meet with fellow industry leaders, including those representing companies that provide innovative software, technology and business solutions. 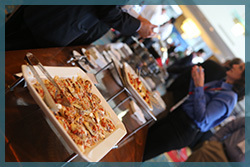 Enjoy the relaxed atmosphere as you network with fellow attendees, sponsors and speakers all while enjoying light hors d’oeuvres and drinks.